City Hall is really stepping up its holiday shows. Friday-Saturday: Every half hour from 530-930! 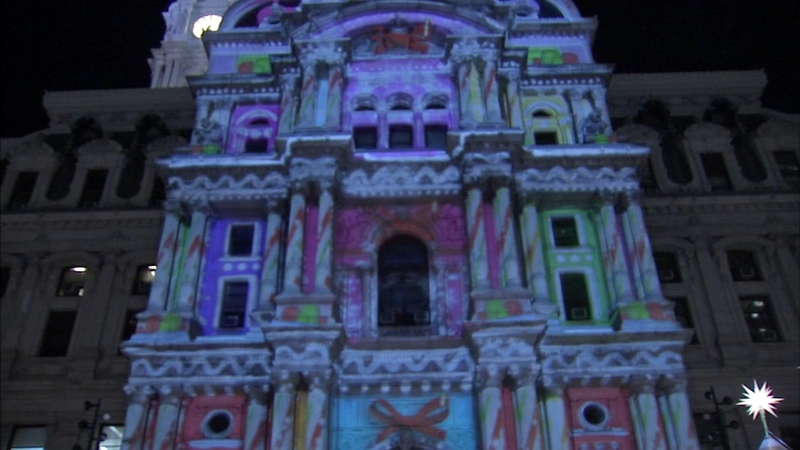 Dilworth Plaza was abuzz Monday about the unveiling of the special holiday light show coming to center city.